Still shopping for your difficult parents, uncle or brother who already have everything and don’t want anything? 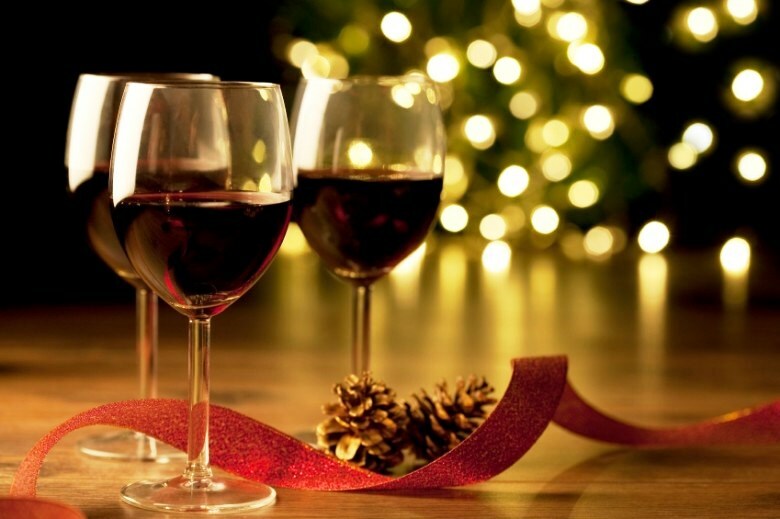 Give the gift of wine this holiday season. Columbia Crest is the first and only place you should go to shop for the wine lovers and winos on your list. 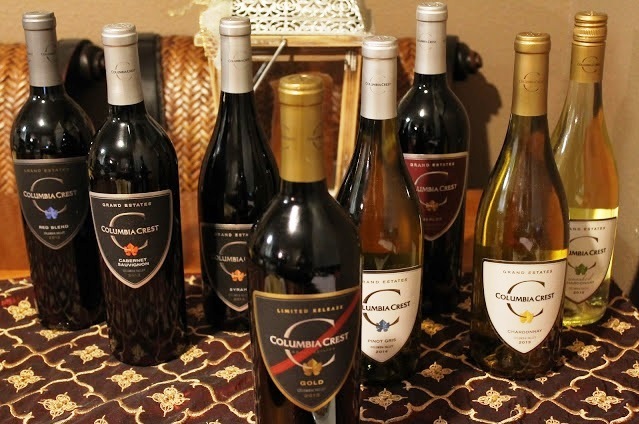 Columbia Crest, located in the fine state of Washington, which has been producing quality wine for decades, has an assortment of wines to meet every person’s palate and wallet. Their website is user friendly allowing users to shop for new releases, highly acclaimed, estate and reserve wines. They will ship to all states allowing internet wine shipping (which is all the blue states and half the red states). Each year Columbia Crest winemakers put aside a few barrels of wine that represent the Gold Standard of the Columbia Valley. 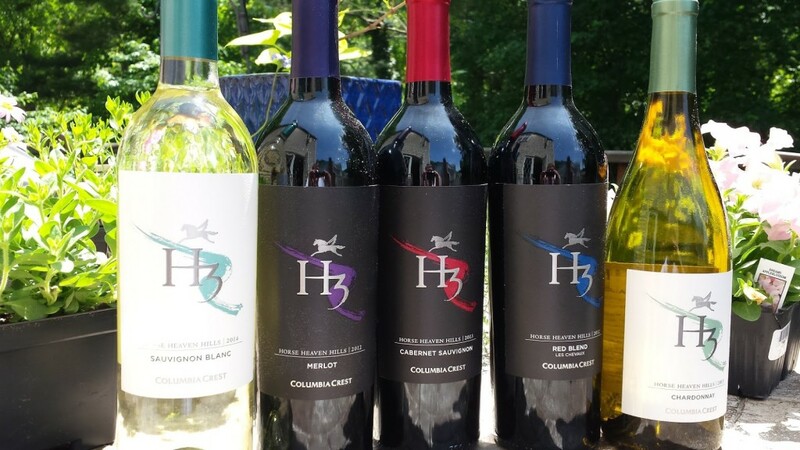 Columbia Crest H3 wines were created to celebrate the winery’s rich heritage in the Horse Heaven Hills as well as its innovative spirit with regards to winemaking and viticulture practices. Grapes from the H3 collection produce bold, well-balanced and seductive wines. Priced around $12 per bottle thats the cheapest seduction you will ever get away with. Can’t miss with this collection of family friendly wines. 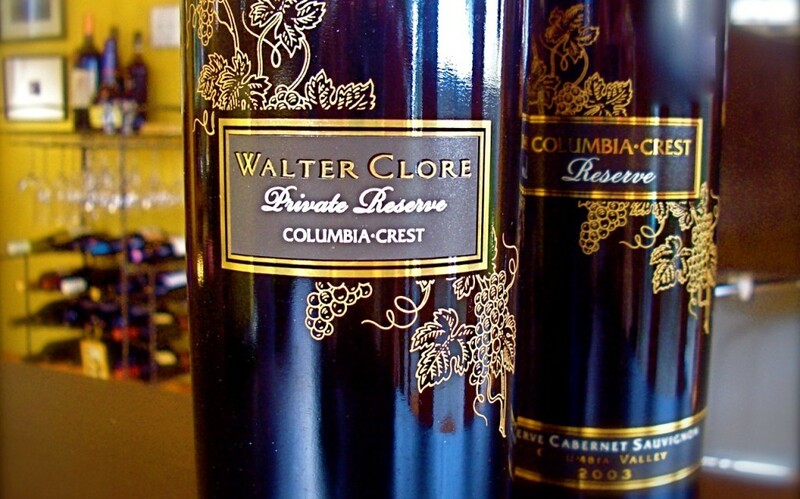 If high-end is what you are looking for then look no further than the 2012 Private Reserve Walter Clore Red Wine. A private reserve is when the winemakers put aside their best grapes to make a special and limited batch. If you know what those last four lines mean, then you are wasting time reading this blog and should click over to Columbia Crest and finish off your Christmas Shopping. Seriously lads, we vet all the brands we mention here on The Rugged Male and Columbia Crest are just good people making great wine. It’s time to get out of the kiddie pool. Stop showing up at your holiday parties with Coppola, BV & Woodbridge. Make an impression with some thoughtful bottles of Columbia Crest this holiday season.